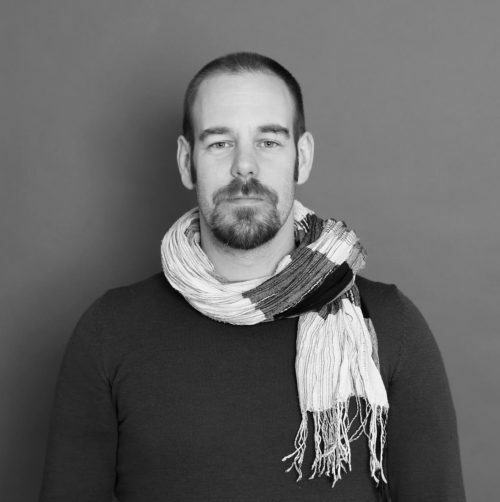 Dr. Felix Koltermann is a research associate at the Institute for Media, Theatre and Popular Culture at the Universität Hildesheim. After studying Photo Design at Dortmund’s University of Applied Sciences and Arts, he completed a master’s program at the Institute for Peace Research and Security Policy in Hamburg. In 2015, he earned his doctorate in communications science at the Universität Erfurt. The focus of his research is international photojournalism, photography in Israel/Palestine, global photographic cultures and the photo book in newspaper printing.